Join architectural historian Joe Kerr on a walking tour through the radical histories of Somers Town and King’s Cross and see the Living with Buildings exhibition at the Wellcome Collection. 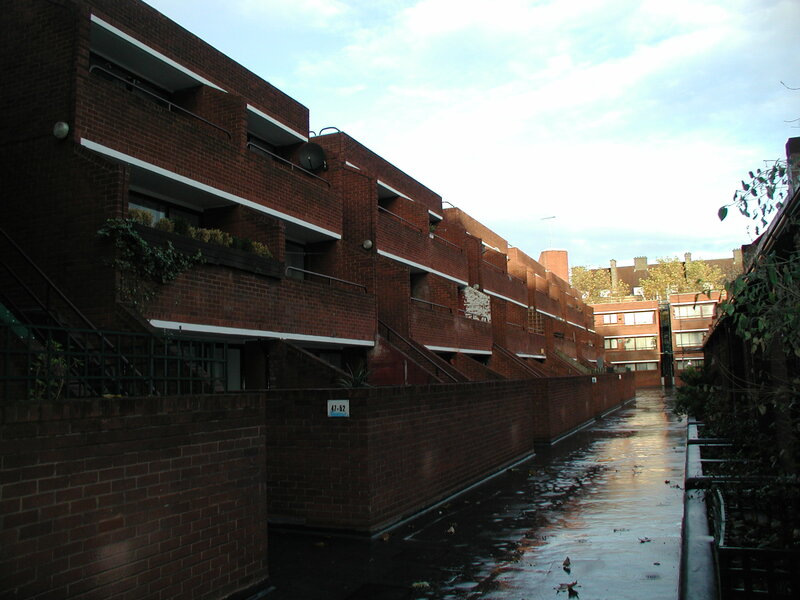 Joe will guide you through an area which has long been marked by a mixture of social deprivation and progressive politics, which has resulted in an array of architectural and institutional experiments designed to improve general health and welfare. There will then be an opportunity for refreshments at the Wellcome Collection café, followed by a visit to the exhibition. A guided tour at 2.30pm will be offered to the first 20 bookings. Meet time/place: 10.45am, foyer of Wellcome Collection, 183 Euston Road, London NW1 2BE (nearest tubes Euston/Euston Square). The walk will finish at 1.00pm, foyer of Wellcome Collection.